WASHINGTON — Afternoons spent biting into fresh-from-the-vine tomatoes and collecting buckets of basil from the backyard are now a distant memory. Summer’s bounty is gone, and the cold-weather months are officially here. 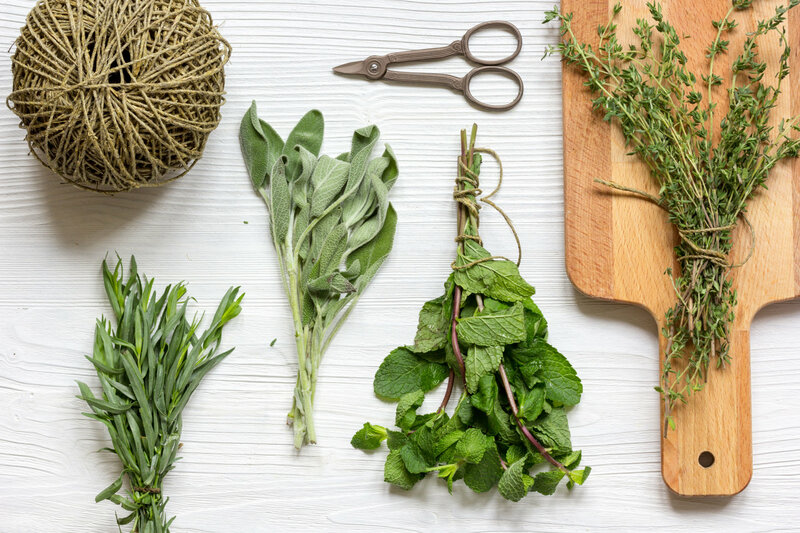 If a few summer herbs are still hanging around, now is the time to rip them out of the ground and hang them to dry. Store them properly and use them to cook with throughout the winter. Have a few tomatoes that are still going strong? Pull out the entire plant from the roots and hang it upside down in a cellar or shed. Jentz said the tomatoes will continue to ripen on the vine.